I just heard today that Melba is arriving into patchwork stores! I am so very excited and can't wait to see what you make from the range. I have made 3 new patterns to be used with Melba. and a great way to showcase a fabric range. Next up is my Three Cushions Pattern. 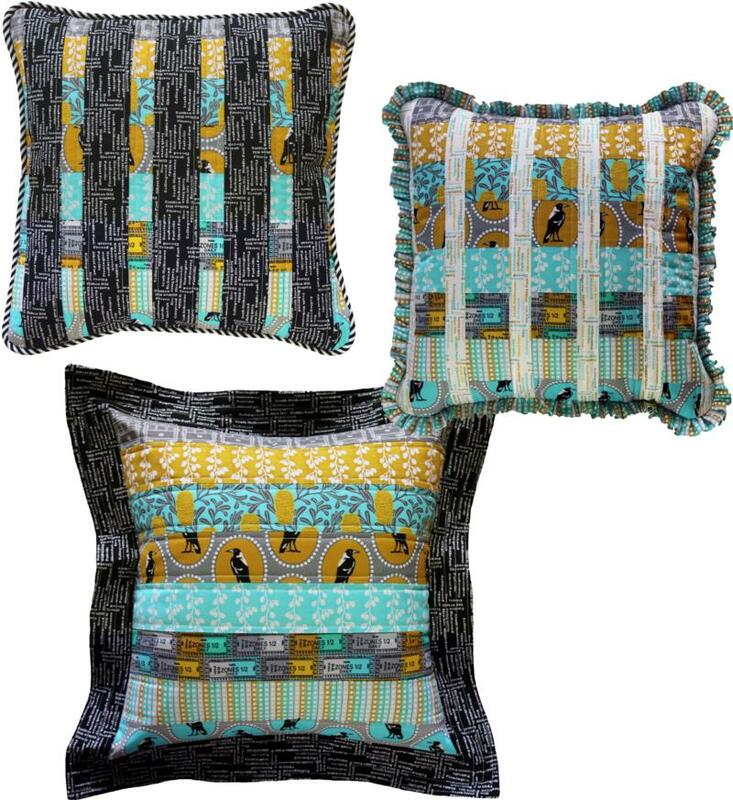 This patterns includes instructions to make three very different cushions using the same fabrics. You can create a cushion with a flange, ruffle or piping, making a fabulous addition to any lounge room. 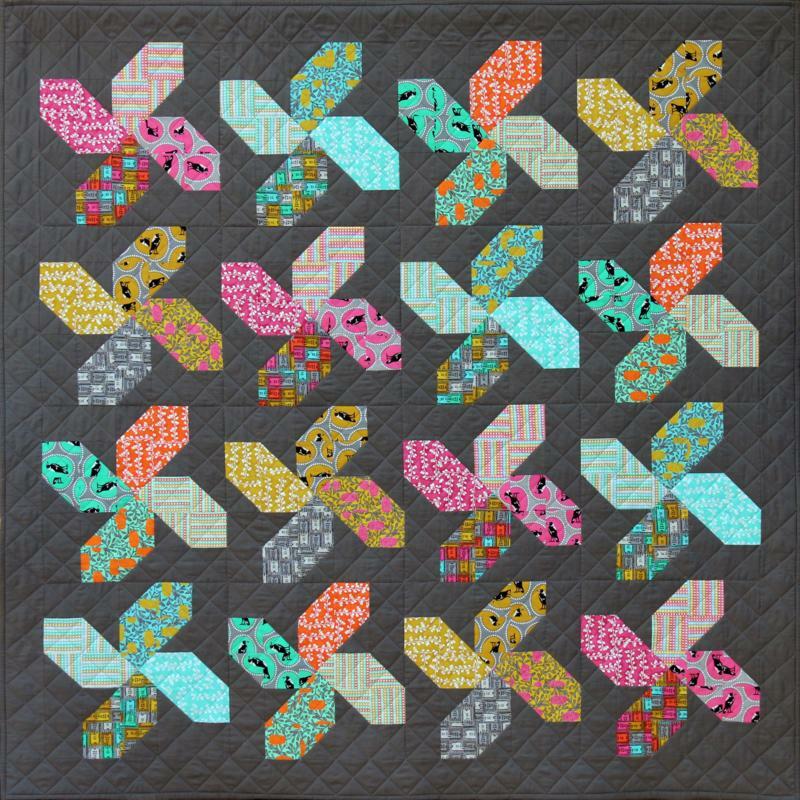 Melways is a fun quilt designed to showcase a feature fabric! This pattern also includes the use of arrows which would make it perfect for a boy's quilt. 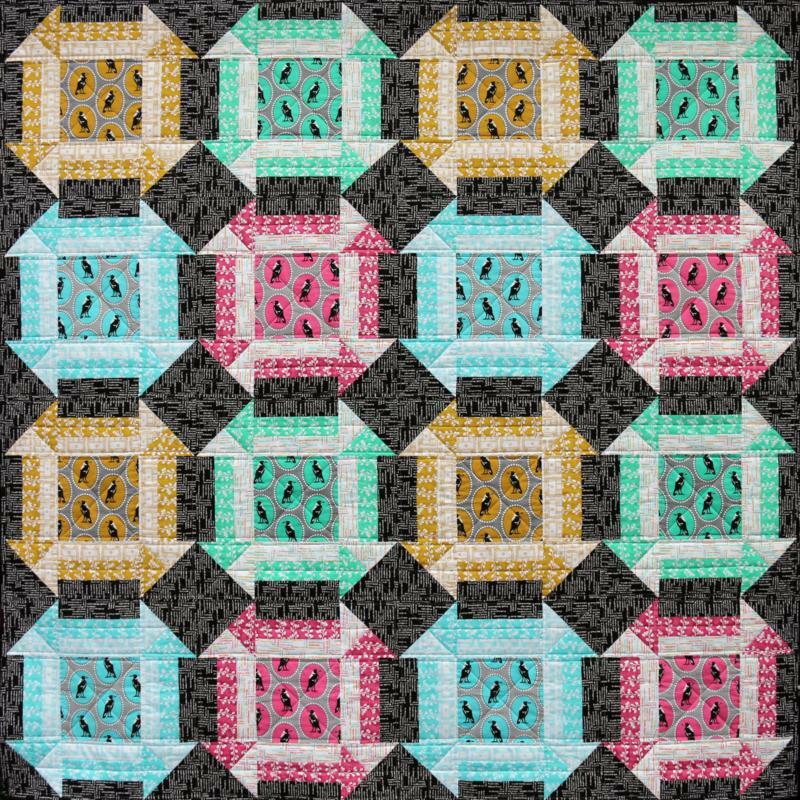 Easy instructions and detailed diagrams make creating this quilt a breeze.